Tuesday at the Neon in Downtown Dayton movies are just $5.50! Tuesday at the Neon in Downtown Dayton are just $5.50! 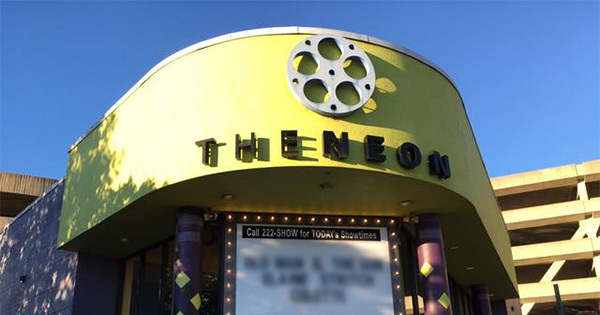 Find more events like "$5.50 Movie Day at The Neon"
Dayton's destination for movie time, neon movies has an excellent gallery plus a newer styled theater. Can accommodate up to 144 for meetings or banquets.